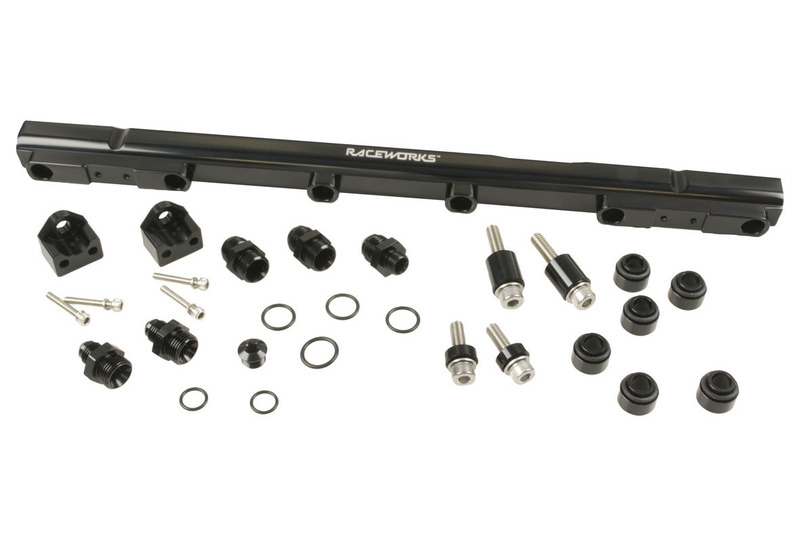 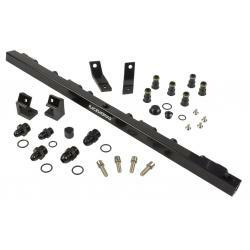 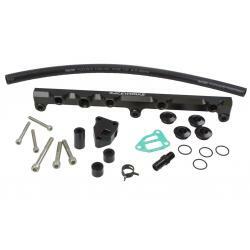 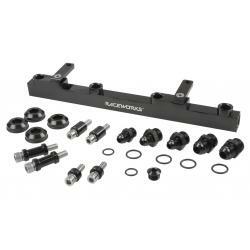 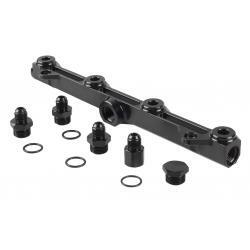 Raceworks Fuel Rail Toyota Supra JZA80 2JZ & Aristo 2JZ-GTE (3.0L) – Black. 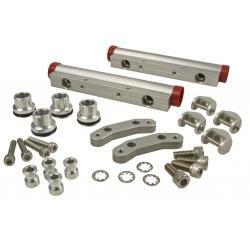 Included fittings: AN-8 Male Flare adapters x3, AN-6 Male Flare Adapters x2, AN-6 Cap. 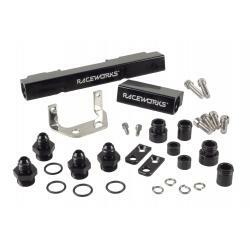 Lower Manifold Adapters.